Visual TFT is going to transform the way you look at designing user interfaces. An intuitive environment and drag-and-drop components are the building blocks of your creativity. Focus on the functionality of your design, while the compiler generates the code in the background. 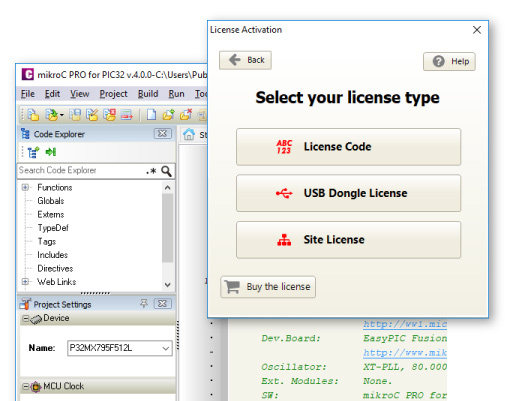 Visual TFT software is merged with our compilers and ready to help you on your way. It’s easy to love Visual TFT! Pay once and never worry about it again. Once you buy Visual TFT you are entitled to a lifetime of free upgrades. Upgrading the software takes only a few minutes and a few clicks. We are constantly adding new features, and you can keep track of what is happening on the Software Roadmap page. 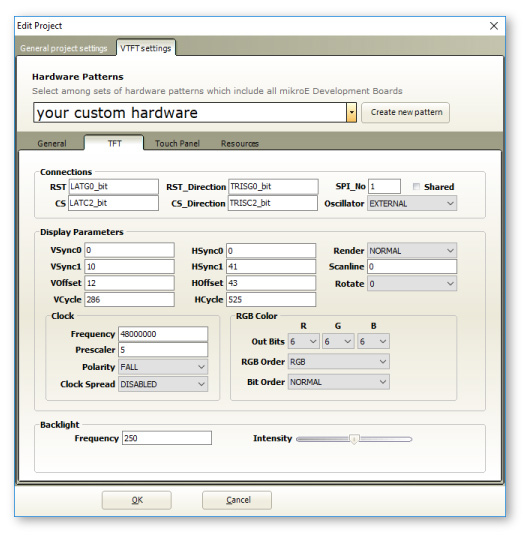 The Visual TFT currently supports 17 graphics controllers from leading manufacturers. You can be a part of the process by letting us know what graphics controllers you wish to see supported next, by using the helpdesk and submitting a ticket. Visual TFT supports all our development and multimedia boards, so you will find all the hardware you could possibly need in one place. 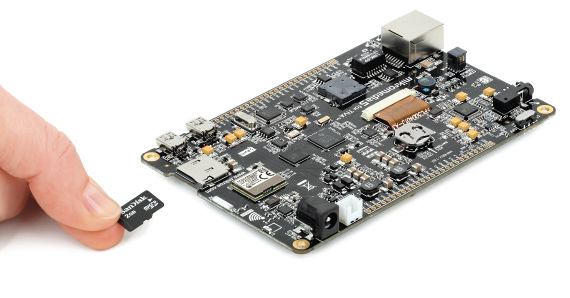 Each board has a hardware pattern, a configuration template with hardware connections for TFT and touch screen, and you can do all necessary settings with a single click. 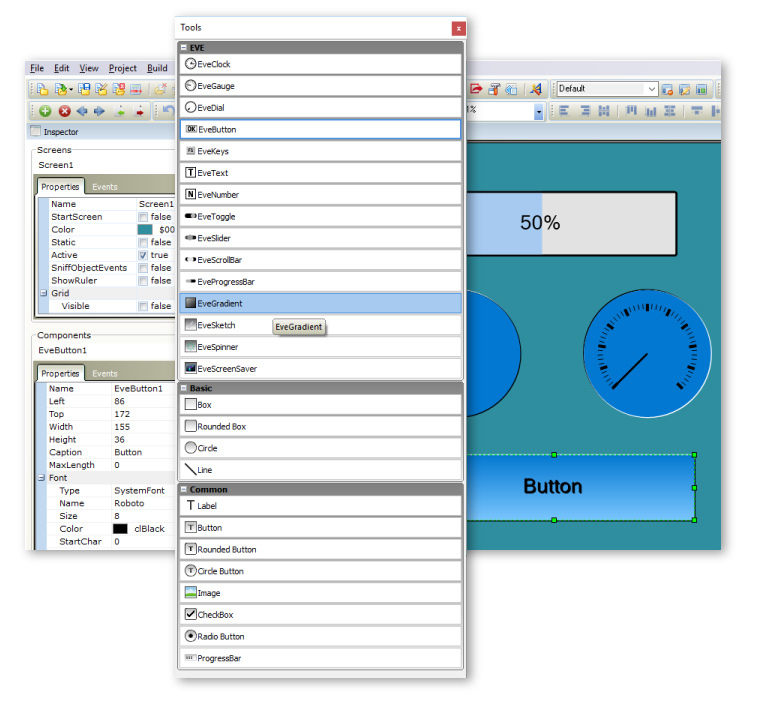 The Visual TFT Drag-n-drop development environment helps you to spend less time programming, allowing you to focus on functionality and design. Introducing touch screen input with Graphical GUI in your device, will open a whole new potential for user’s interactive participation. 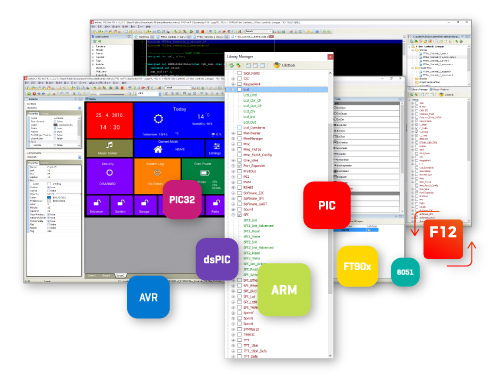 Three major compiler groups are currently supported: mikroC, mikroBasic and mikroPascal for PIC, dsPIC, PIC32, AVR, ARM and FT90x. 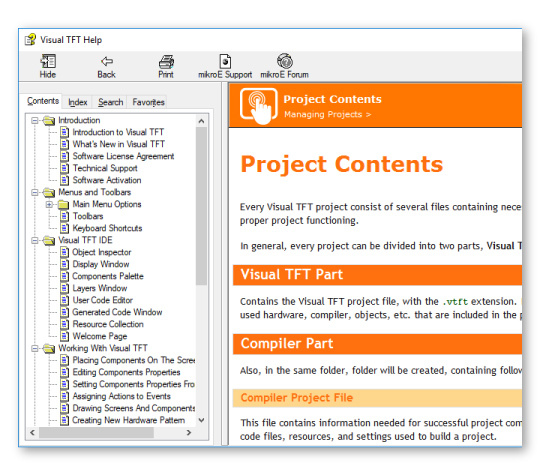 This means that no matter what compiler you will write your project in, source code generated by Visual TFT Tool will be integrated smoothly. 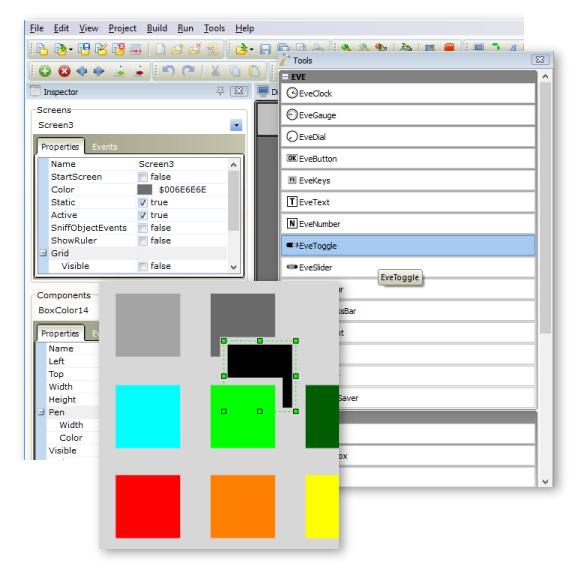 The help file is the best place to start if you want to get to know the Visual TFT software. The easy-to-read format and detailed explanations of every functionality and feature will make you an expert in no time.